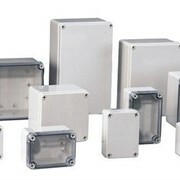 Vortec Enclosure Coolers keep electrical and electronic enclosures cool, clean and protected and are a low cost alternative to expensive, high maintenance air conditioners; and avoid contamination with dirty, humid air caused by fans. 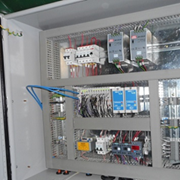 Today's small, compact multi-function electronic controls, variable speed drives, servos and programmable logic controllers are extremely sensitive to heat and contamination. 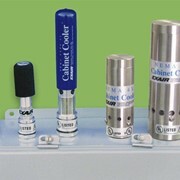 Smaller cabinet sizes make temperature control difficult and prone to premature failures. Excessive heat will cause digital displays to misread, controls to drift, and breakers to trip below rated loads. 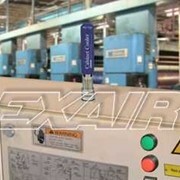 The result is productivity lost due to machine or line shutdowns. 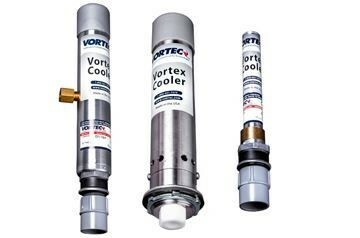 Vortex Enclosure Coolers maintain a slight pressurisation in the cabinet to keep electrical and electronic components clean and dry; and most are thermostatically controlled to maintain enclosure temperatures within a specified temperature range. 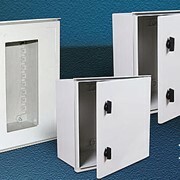 Standard Vortex Enclosure Coolers are available NEMA 12, NEMA 4 and NEMA 4X versions, and can be purchased with an electric thermostat or without a thermostat (constant run). 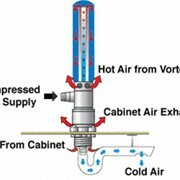 The electrical enclosure cooling thermostat model maintains tight control on the temperature setpoint of +/- 3 deg F. Vortex electric enclosure cooling systems are available in cooling capacities ranging from 400 BTU/hr to 5000 BTU/hr. 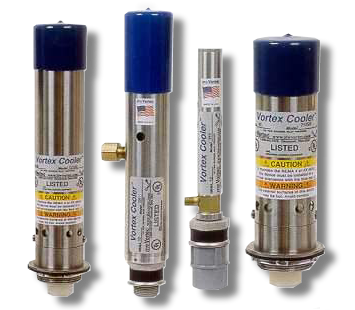 We supply Enclosure/Cabinet Coolers, Vortex Tubes, Cold Air Guns, Personal Air Conditioners, Curtain Transvectors, Round Transvectors, and a range of Blowoff Nozzles. 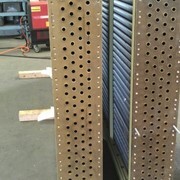 Other products include a range of Compressed Air Dryers, Vent Dryers, Filtration, Vacuum Cups, Blow/Vacuum Guns, Drum Pumps and a full range of Desiccants. 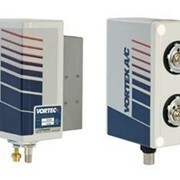 Knight Pneumatics are the Australian agent for Vortec products and hold stocks for immediate despatch. The range of Enclosure Coolers are a low cost, low maintenance, easy to install option for cooling down any type of enclosure. 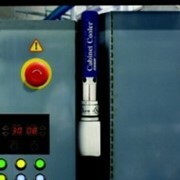 Utilising compressed air and the Vortex principle, cold air is purged into the cabinet keeping controls cool and also keeping a positive pressure to keep contaminants out. Vicas vacuum cups are held for immediate despatch with replacements available for any existing vacuum cup you may be currently using. 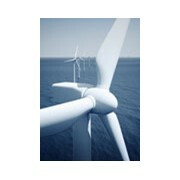 Manufactured from vinyl, oil resistant vinyl, urethane or silicone and available in soft and hard compounds with many styles, including standard concave, bellows and oblong. 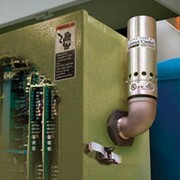 Our Drum Vent Dryers keep contents in drums free from moisture contamination. 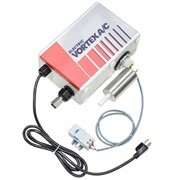 Oz-air Blow/Vacuum Guns and Drum Pumps are the ideal tools for workshop clean-up. 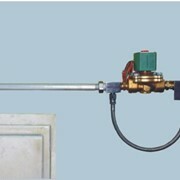 Knight Pneumatics has been supplying Innovative Compressed Air Components since 1989. 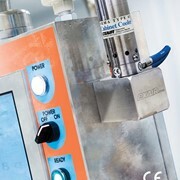 Mention IndustrySearch so Knight Pneumatics can best assist you! 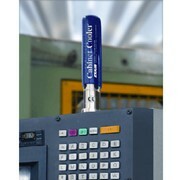 Get a callback from an expert at Knight Pneumatics to help answer your questions.